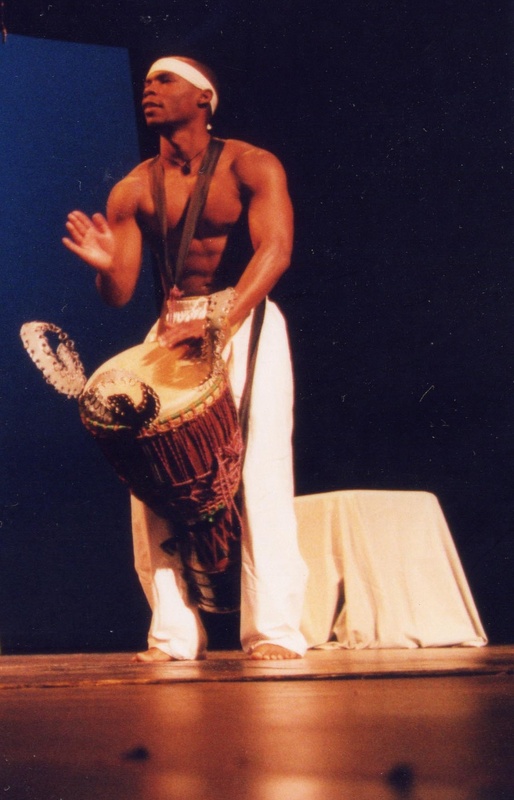 Yorel Lashley, a professional West African, Afro-Cuban, and Brazilian percussionist and member of the Kankouran and Harambee West African Dance Companies with more than ten years of experience as both a teaching artist and youth, teen and arts program developer, is the founder and President of Drum Power. He continues to serve as a Drum Power Instructor. Read Yorel's Resume (PDF).